You now have immediate access to "Let There Be Light!" It may only be quite short, but this little book will teach you 7 highly effective brainstorming techniques that you can use straight away to resolve any frustrating business problems you've been enduring. 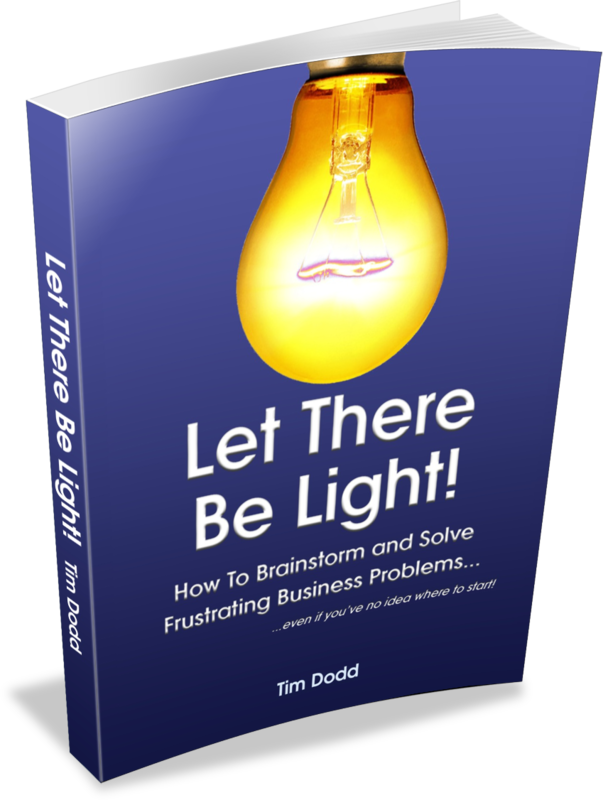 If you have problems that need solving fast, download it now and try using the 6-3-5 method because you'll be blown away by the result.